PAYPAL (click on this link) $9.00 for web discount, single copies (or order multiple times). For larger orders, please contact mammothpubs@gmail.com and mention this special rate. Staple-bound paper, 5.5” X 8.5” Poetry 24 pages $10.00 ISBN 978-1-939301-73-4 Cover art and interior illustration by Thomas Pecore Weso April 1, 2015. Free shipping with online orders. 20% discount for orders of 5 or more. Check orders may be sent to 1916 Stratford Rd., Lawrence, KS 66044. 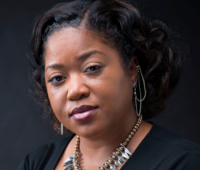 DaMaris B. Hill has a keen interest in the work of Toni Morrison and theories regarding “rememory” as a philosophy and aesthetic practice. She is inspired by the anxieties of contemporary existence that are further complicated by fears that some linear narratives of history fail to be inclusive, stating “I belong to a generation of people who do not fear death but are afraid that we may be forgotten.” Currently, Dr. DaMaris B. Hill serves the University of Kentucky as an Assistant Professor of Creative Writing and African American and Africana Studies. 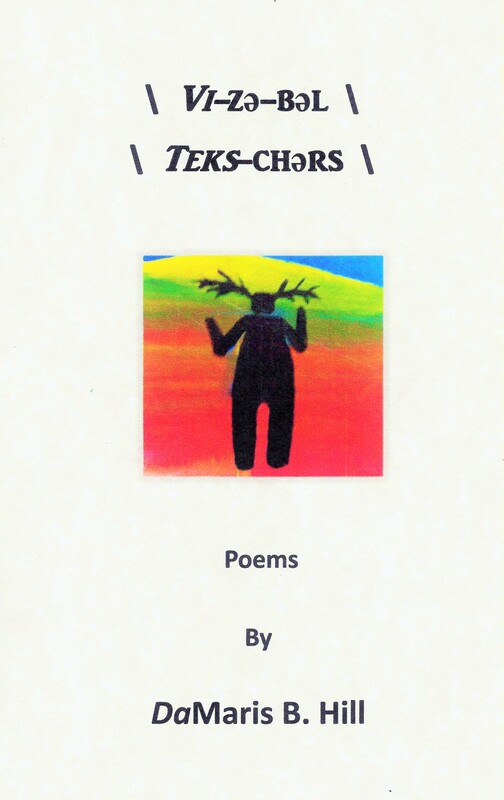 This entry was posted in Mammoth Authors, MAMMOTH BOOKS and tagged African American, DaMaris B. Hill, DaMaris Hill, Native American, Vi-ze-bel Teks-chers, Vi-ze-bel\Teks-chers, Visible Textures on March 8, 2015 by Arts in Lawrence.